Enrollment in WesternU’s Post-Professional DPT program continues to grow in numbers upon the recommendation of our alumni and students. Additionally, our graduates are in high demand and receive enthusiastic endorsements from their colleagues in the health-care community. As a Post-Professional DPT student, you will study via our web-based curriculum, which uses a cooperative learning approach allowing you to integrate your education with your current clinical practice. Our program is designed for adult learners who have life roles other than “student”. The goal is to enhance your current clinical decision-making skills and knowledge while allowing you to maintain personal and professional commitments. In this program, you and your advisor will customize your program to meet the requirements of the doctoral degree. Not sure if a doctoral degree will work into your schedule? Take a class before formally applying to the program to get a feel for what to expect. Should you enter the program at a later stage, that course can count toward your doctoral credit hours. Contact Carrie Rogers for more information. Please note: This opportunity is not available for international students. Before taking your first online course, you will attend an online orientation that teaches you how to access courses, navigate through Blackboard, and use electronic library resources. Our curriculum is designed to emphasize cooperative learning while building upon your clinical expertise. During courses you will work in groups, participate in online discussions, and apply collective problem-solving skills to resolve case-based scenarios. This process teaches you to work clinically as an evidence-based practitioner, submitting comments based on research evidence and best clinical practice. For more details please contact the Department of Physical Therapy Education at (909) 469-5300. Web-based learning begins on the first day of the program, allowing students to engage in program curriculum and learning activities from the beginning of their academic experience. Our online content is designed to provide learners with the direction required to be successful in each course including learning objectives, course content, learning activities, evaluation methods, and grading criteria. Course structures within the program may vary based on the content. Cooperative learning is emphasized throughout the program and WesternU students are able to work with classmates who bring a wealth of experience from their time in the physical therapy field. Students may be assigned to groups in order to apply their collaborative problem-solving skills toward the resolution of case-based scenarios. The learning materials are available electronically and synchronous (“live” audio and/or video discussion) and asynchronous (discussion board) participation gives students the benefit of real-time collaborative learning. Students must meet all the requirements for the Professional DPT program as listed in the current catalog. While credit will be given for previous coursework, it is anticipated that students will be required to complete at least the following courses (refer to the catalog for additional course offerings), unless their portfolio shows evidence of mastery of course content. are respected practitioners and scholars in their field, many with 15-20+ years teaching experience. 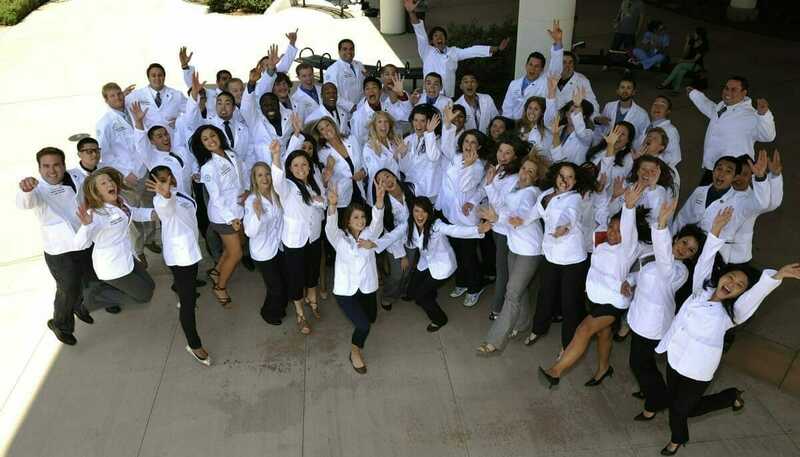 are APTA board certified in a variety of clinical specialties and all have doctoral degrees. are committed to a humanistic approach to medicine that sees the patient as a person first. are active clinically and therefore are up-to-date with the latest interventions and technologies. are experienced with distance learning. know that there is life outside of school and understand students’ needs. 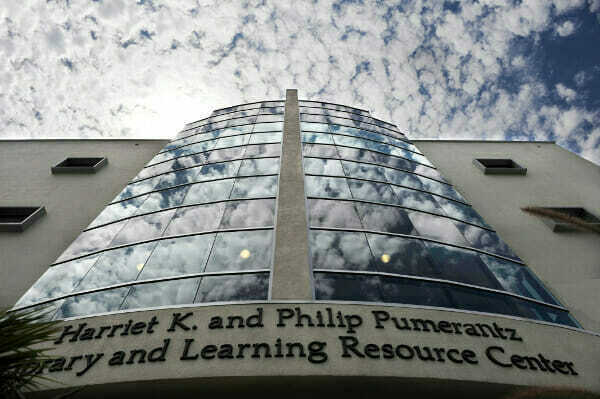 You will also make use of the Harriet K. and Philip Pumerantz Library, a four-story 34,000-square-foot building. The library features hard-wire and wireless capabilities for laptop use in any room; group study rooms and numerous study carrels; and two computer labs. The library’s collection is extensive with over 27,000 volumes and journal subscriptions to over 500 print journals and access to more than 9,000 electronic journals. Electronic databasesare available both on-campus and off-campus through the Library’s e-resources page.